South America is a fascinating place. Almost everything about the countries on this continent is exotic and enthralling, including the history, culture and language. The Incas were inhabitants of Peru until the XVI century, and they formed the largest empire in the world at the time. Originally, they settled around Peru but gradually extended their domains to the western portion of Western South America. The “discovery” of America and the Spanish colonization changed everything for the original inhabitants. After years of fighting, the Incas were conquered and the survivors were absorbed by the new Spanish settlements, and they assimilated the Spanish language, culture and religion. 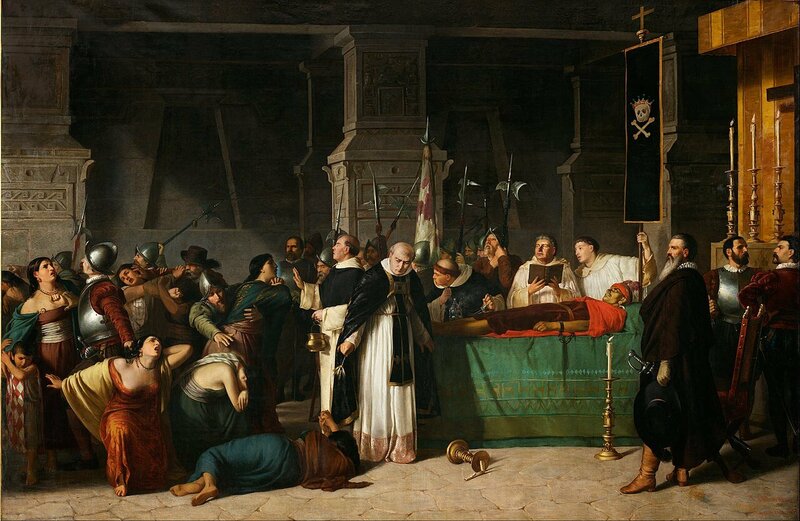 The Spanish conquerors were determined to completely destroy the Inca civilization. However, what they couldn’t totally destroy were the two main languages of that region: Aymara and Quechua. To this day, they remain two of the most widely spoken languages of Peru. Quechua is the most spoken language by the inhabitants of the Andes Mountains, and other high areas of South America. An astounding 8 to 10 million people living in this region still speak this language, which includes 13% of the total population of Peru. The Quechua language survived after the Inca civilization disintegrated, mainly because a portion of the Spanish conquerors learned this language to communicate with the locals. In fact, the Quechua language spread during this time, despite Spanish being the official. 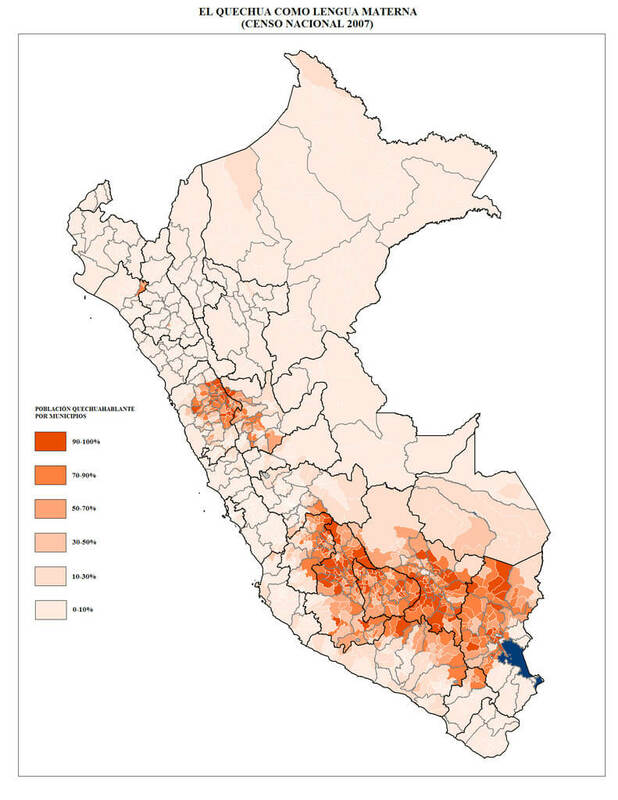 Approximately 84% of the population of Peru speaks Spanish. 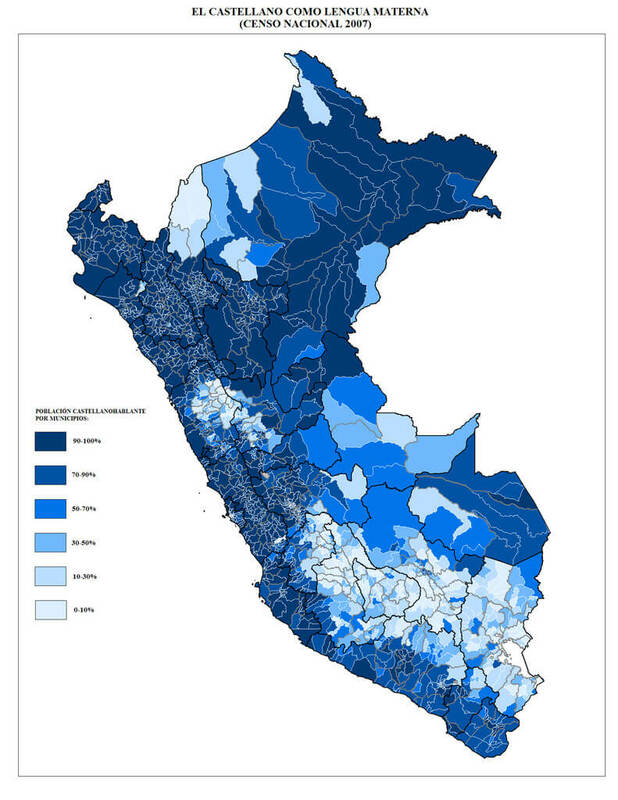 The Spanish spoken in Peru is quite similar to the one spoken in the neighboring countries of Bolivia and Ecuador. Other indigenous languages in Peru include Aymara, Tupi-Guarani, Mohica and Chipaya. Aymara is somewhat related to Quechua, and is spoken by a small population in Bolivia and Chile as well as Peru. 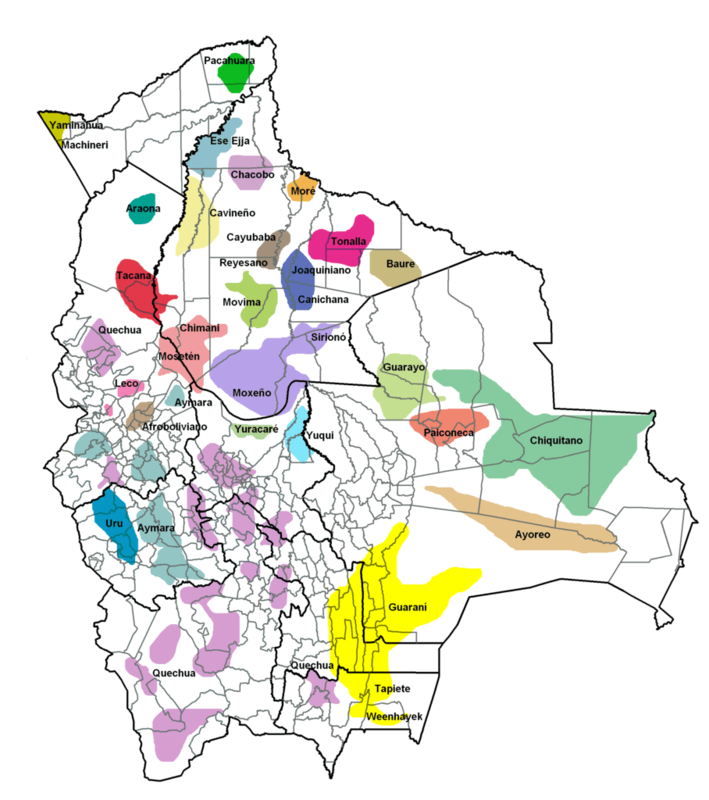 The Chipaya language, on the other hand, has spread from Peru to Bolivia, where it is spoken in a small town in the southeastern portion of the country. Tupi-Guarani encompasses more than 50 indigenous languages spoken in South America, mostly in the Amazon region. It is still in use in some of the minor villages around rural Peru. More about the languages of Peru in Wikipedia. Spanish is the first official language of Bolivia, together with as many as 40 other indigenous languages spoken by the inhabitants of this country. Some of the most important indigenous languages include Quechua, Aymara, Chiquitano and Tupi-Guarani. 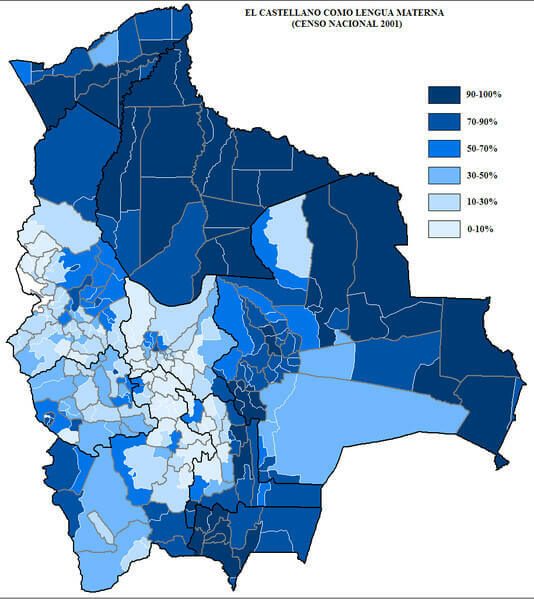 While 44.80% Bolivians only speak Spanish, 25.08% inhabitants speak Quechua and 16.77% speak Aymara. The Bolivian Government is known to use two languages in their day-to-day operations: Spanish is one of them, and the other is usually the indigenous language needed for the occasion. More about the languages of Bolivia in Wikipedia. 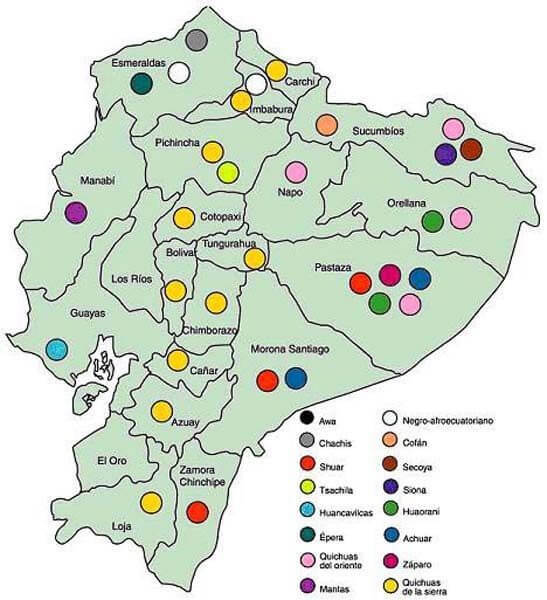 The most widely spoken language in Ecuador is Spanish, more than 2.3 million use it as their primary language. Besides Spanish, there are about 24 other indigenous languages also in use here. Some of the important ones are Achaur-Shiwiar, Awa-Cuaiquer, Cofan, the Embera languages, Secoya, Siona, Tetete, Zaparo and Media Lengua. Sign language is also on the official list of languages in both Bolivia and Ecuador, closely resembling International Sign Language used in other countries of the world. 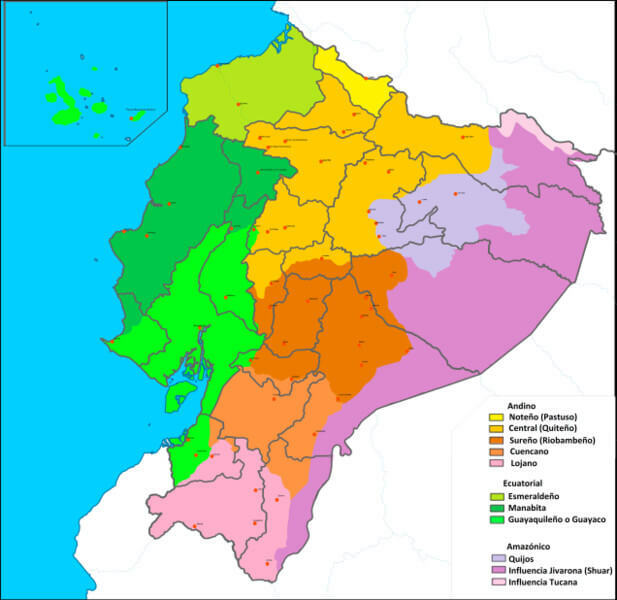 More about the languages of Ecuador in Wikipedia. 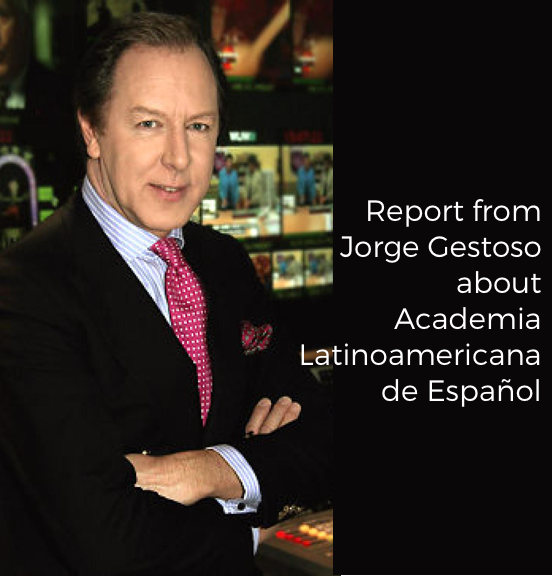 At Academia Latinoamericana de Español we are committed to teaching more than the Spanish language. You will absorb the richness of the ancestral culture of Bolivia, Ecuador and Peru, as well as the influence of other languages on official Spanish. Knowing Spanish is an advantage for anyone who wants to visit or live in these countries, and also understanding the inhabitants. Do you like South America? LIVE the language and culture of Bolivia, Ecuador and Peru.